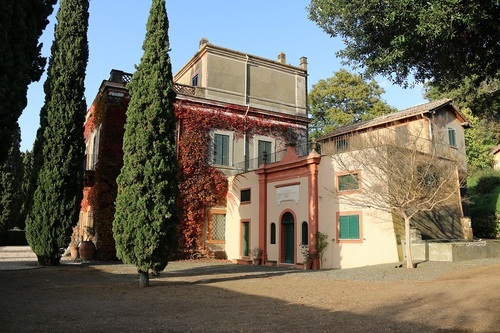 Villa Rasponi is located in Frascati (Via 24 Maggio, 142, Grottaferrata), in the province of Rome, in Lazio and it was the house where Angelo Celli and his wife Anna Fraentzel Celli lived during the Angelo's last years. As a matter of fact, the couple moved here because of the mild climate which could have eased the doctor's health. 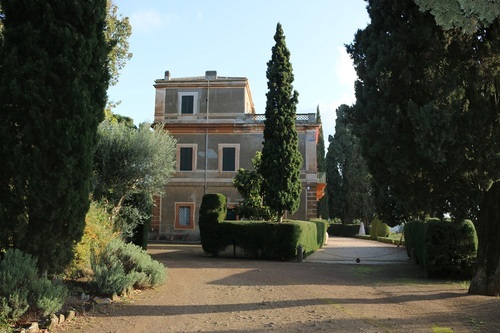 Nowadays Villa Rasponi's owner is Giovanni Aldobrandini and it is used as summer residence. 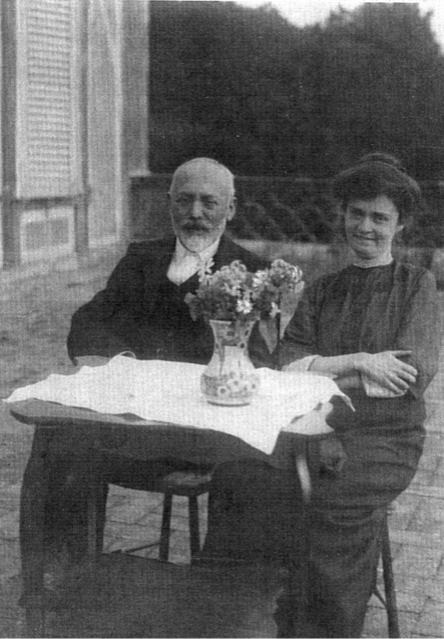 According to his will, Angelo Celli was buried in Frascati after his death, which unfortunately occurred in Monza on the 2nd of November 1914. Clear evidence of the years spent in the villa by the couple is a picture of them1. 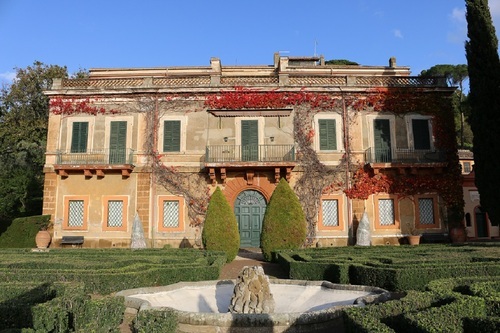 on the terrace of Villa Rasponi. In the photo, behind Anna e Angelo Celli, is captured a parapet which has been preserved until today. - S.Orazi, Angelo Celli (1857 / 1914), Bulzoni, Roma 1993, pp. 270. 1. See Frascatana e le altre - Inseguendo la zanzara, Anna Fraenzel Celli.